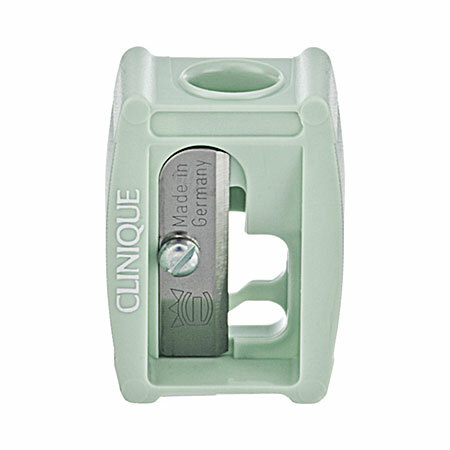 BeautyNYC: Clinique - Lip and Eye Pencil Sharpener. 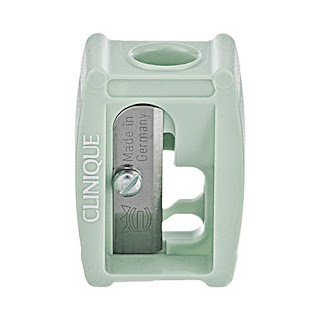 Clinique - Lip and Eye Pencil Sharpener. I love this sharpener. It's cheap, affordable and it works just as good as other more expensive sharpener out there. 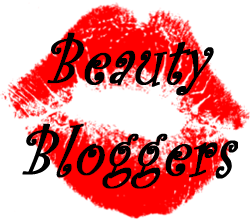 Works great with any regular size pencil eyeliner and lip liner.I can't believe it's only $1. I always recommend this to my friends.